“The earthquake originated northwest of Kathmandu within a cluster of background seismicity that fringes the bottom of the locked portion of the Main Himalayan Thrust fault,” the researchers said in the paper. When a large earthquake occurs, the impact of the strain and stress release on a locked fault can set a series of ruptures in motion over time. C P Rajendran, Professor of Geodynamics at Jawaharlal Nehru Centre for Advanced Scientific Research in India, who was not involved in the study, said there was a need to understand how earthquakes are influenced by their geographic location. “Geodetic models indicate that the system remained nearly fully locked from below the high Himalaya to where it emerges along the foothills,” he said. “Aside from the Main Frontal Thrust we also need to understand further the seismogenic potential of the hinterland structures and what role they play in the rupture processes”, he added. According to Rajendran, these findings of “the locked status” of the western part of the current earthquake rupture are an important warning sign. “The current earthquake rupture probably is waiting to rupture anytime,” he said. Kristin Morell, Assistant Professor at the School of Earth and Ocean Sciences at the University of Victoria, said the study shows complexities that challenge common understandings. Morell said the recent earthquake revealed insights into the seismic cycle of this system. 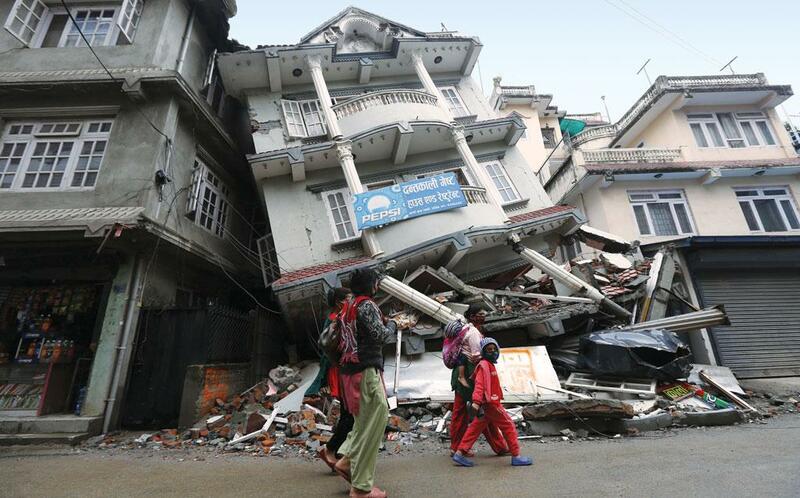 “Building engineers need to use the findings of this study to prepare for future earthquakes across the entire Himalaya, including India, Bhutan, Nepal and other adjacent countries,” she said.